Where are the leaders, the role models & heroes? The answer is simple – in Israel. Some of you may remember Ziv Shilon. I wrote about him in the article: “The stuff that legends are made from…” In a time when the supposed leader of the free world responds to the beheading of his citizens with an intense round of golf it is worth taking another look at Ziv Shilon. This is why I was so hard on you in during training. From the beginning of this night I feel my heart is torn! I am so sorry that I cannot be with you, my lions. I am sorry! Sorry! Sorry! Make me proud. Act in the name of God and you will be successful. Fulfill your mission and come home safe and sound! 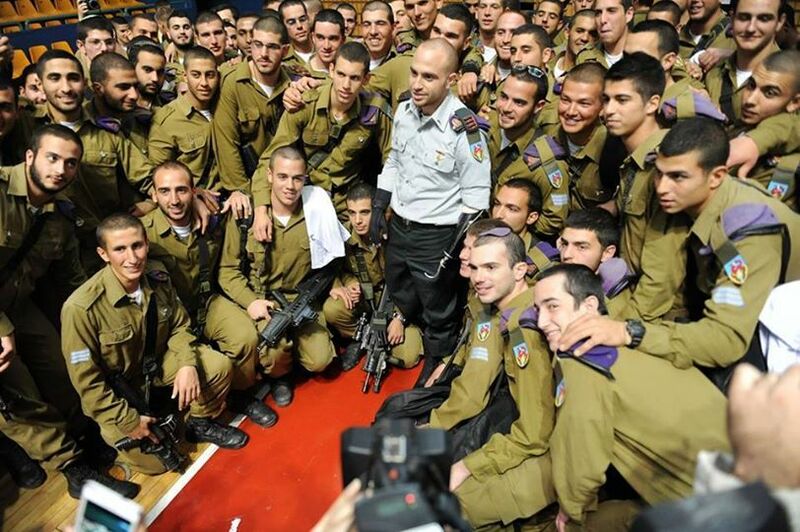 Tzabar battalion, Givati Brigade and all the IDF warriors. They did everything right… almost.